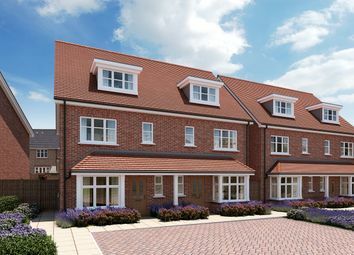 Broadacres is designed to bring you the best of village living in an enviable location. 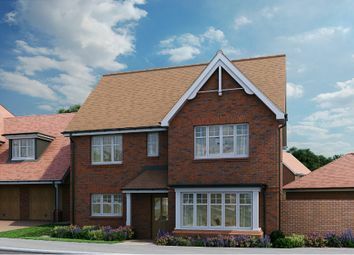 Here you can enjoy an exceptional lifestyle with open parkland & the scenic South Downs on your doorstep. 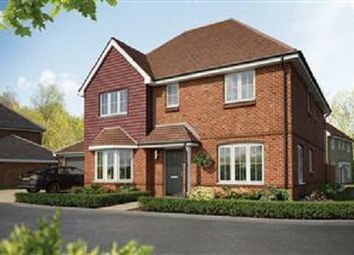 This home is available to view, book your appointment today. 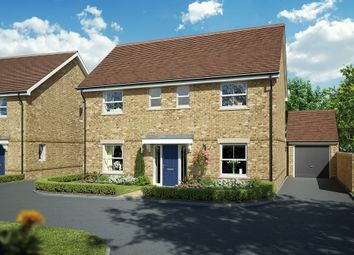 The Snowdrop is a 3-bedroom home that features an open-plan living and dining area, a separate kitchen, an en suite to bedroom 1 and a modern family bathroom. 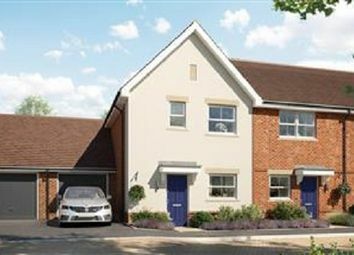 Spacious semi-detached home set over three floors. 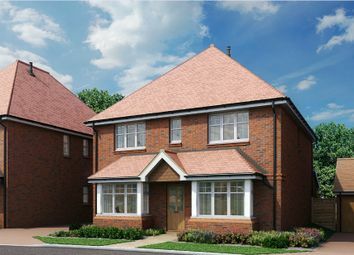 Open plan living/dining room with skylights which flood the room with natural light & a separate kitchen/breakfast room. Master bedroom with ensuite and fitted wardrobes. Two allocated parking spaces. 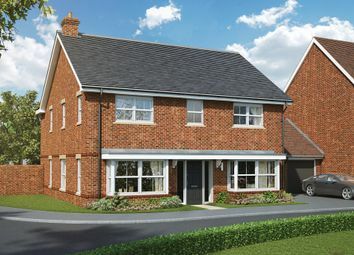 The Poppy is a 4-bedroom home that features an open-plan kitchen and dining area, a separate living room, an en suite to bedroom 1 and a contemporary family bathroom. 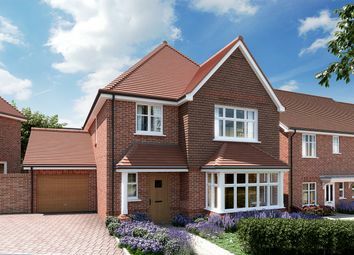 Elegant detached home with versatile family accommodation boasting open plan kitchen/breakfast/family area with separate living room and dining room. Master bedroom with dressing room and ensuite. 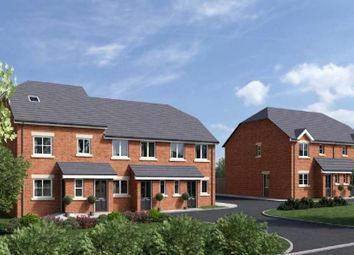 Three further double bedrooms and a family bathroom. 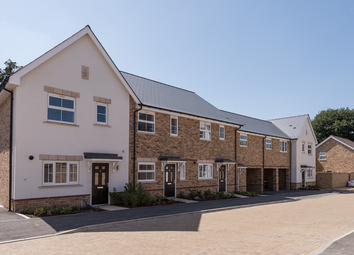 The Aster is a 4-bedroom home that features an open-plan kitchen, dining and family area, a separate living room, two en suite shower rooms and a contemporary family bathroom. 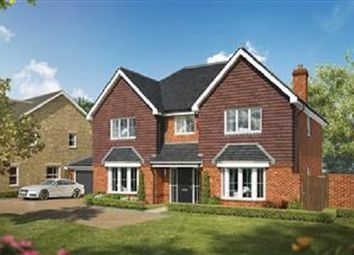 Traditional detached home with spacious kitchen/breakfast/family room and separate formal living room and dining room. Master suite with dressing room and ensuite. Three further double bedrooms and a family bathroom. Garage and two parking spaces. 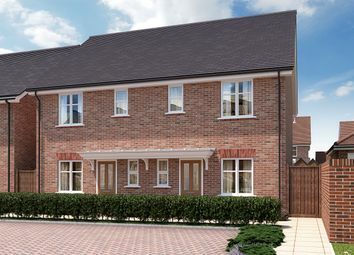 The Jasmine is a 4-bedroom home that features an open-plan kitchen, dining and family area, a separate living room, two en suite shower rooms and a contemporary family bathroom. 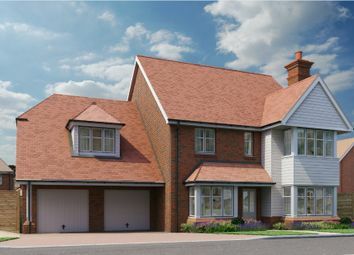 Luxurious detached home with open plan kitchen/dining/family area and separate living room. Master bedroom with ensuite and fitted wardrobes. Garage and driveway with parking for two vehicles. Contact our Sales Team today for further information. 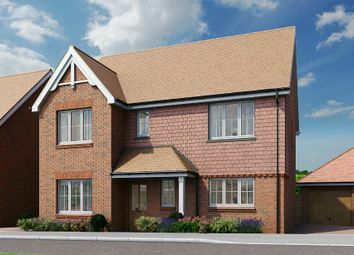 The Yarrow is a 5-bedroom home that features an open-plan kitchen, dining and family area, a separate living room, a study and two en suite shower rooms. 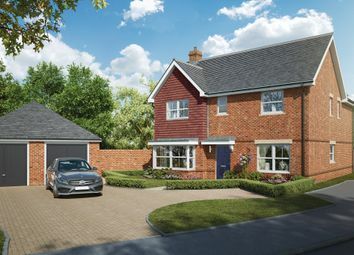 Home of the month The Mint is a 5-bedroom home that features an open-plan kitchen, dining and family area, a separate living room, a study and two en suite shower rooms. 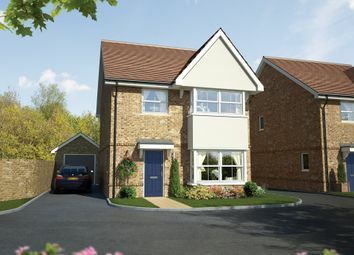 The Clematis is a 5-bedroom home that features an open-plan kitchen and family area, separate living and dining rooms, a study and two en suite shower rooms. 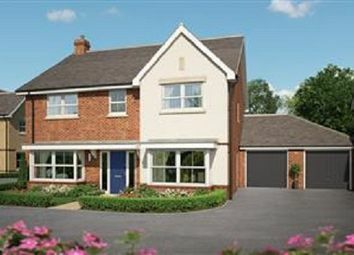 Impressive detached home with kitchen/breakfast/family room, separate living & dining room, spacious utility/boot room. 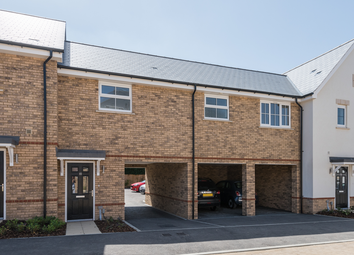 Master suite with dressing room & ensuite, generous second bedroom over the integral garage with ensuite, three further double bedroom.